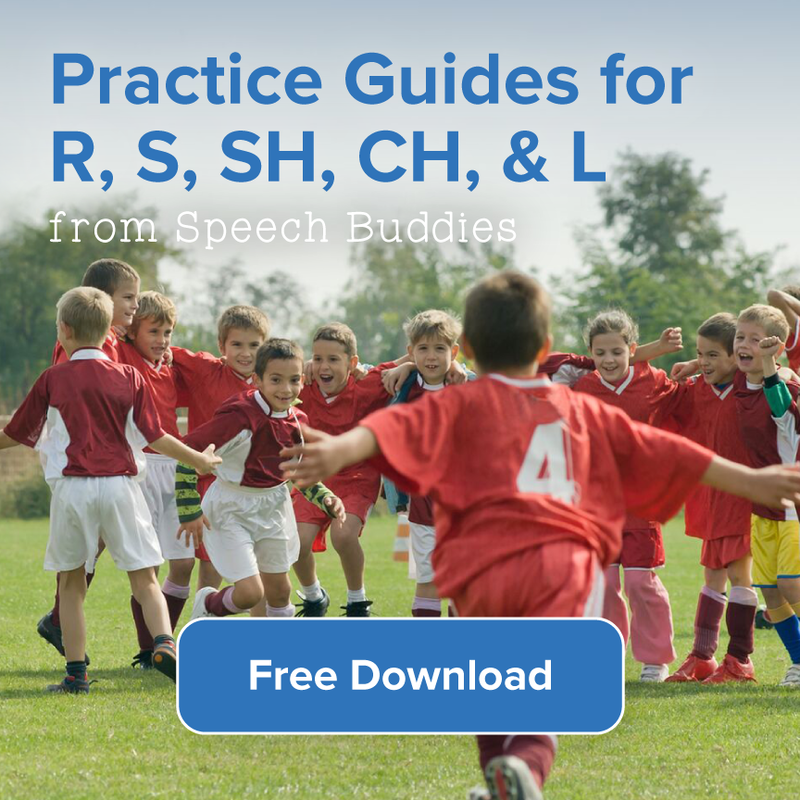 Speech fluency disorders are conditions such as stammering or stuttering, cluttering or even mumbling. While fluency tends to be an issue for kids who are just learning to speak, fluency can also be factor in determining how well an adult speaks. Do you struggle to get your words out when trying to explain something? Do you become nervous or tense when you are asked to speak in front of others? If so, relax! 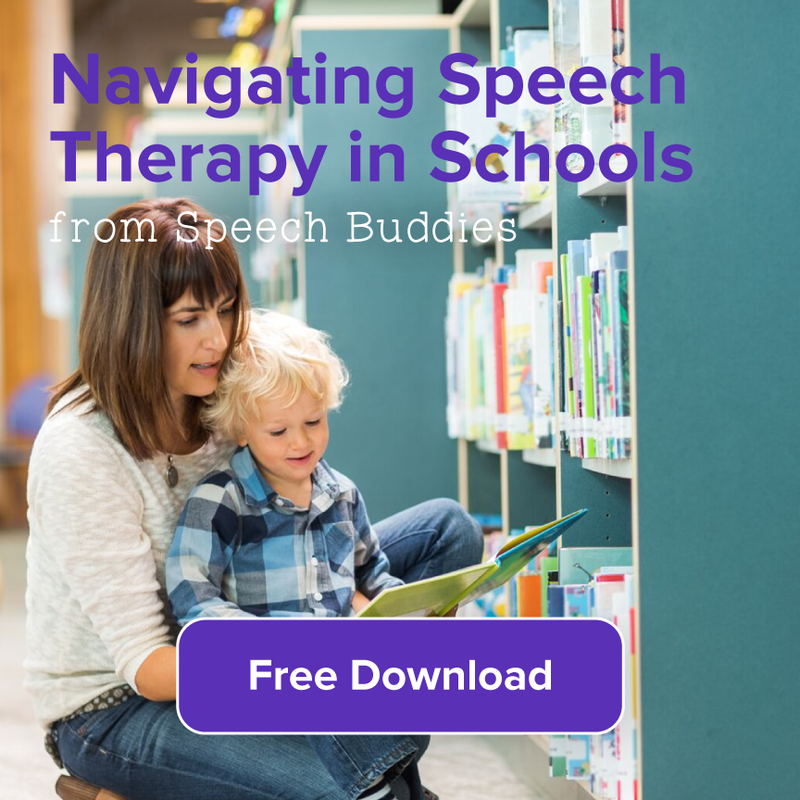 There are simple steps that you can follow, or your child can follow to get on the path to smooth speech. And NO, I’m not talking about “smooth talking” as in “schmooze talking.” Follow these simple steps to smooth speech fluency! Be a good role model. This is particularly important if the person trying to improve fluency is your child. 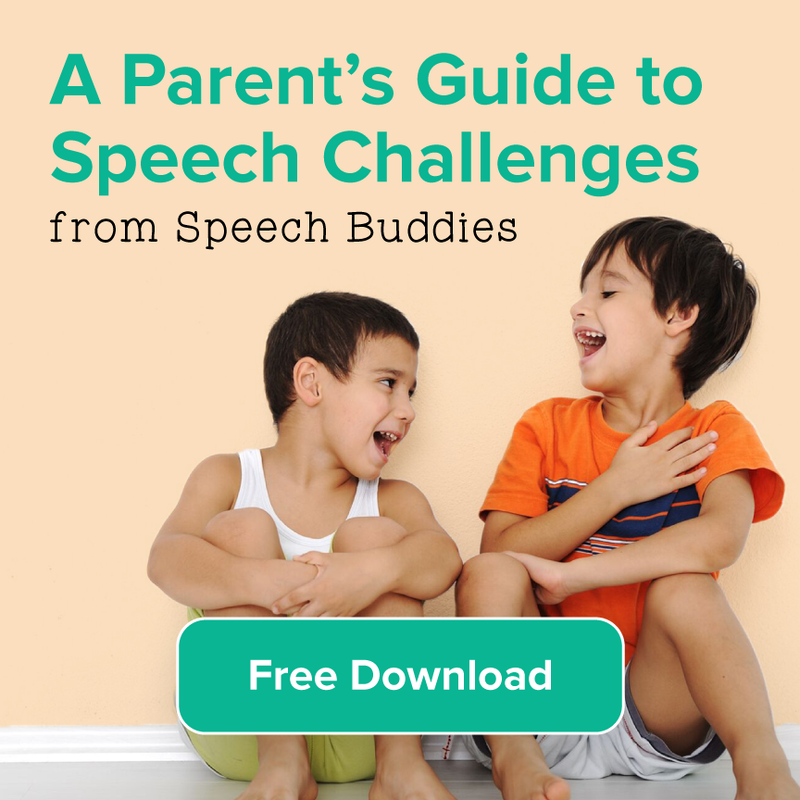 Model the speech behavior you would like to see from your child. Speak slowly. Don’t rush to speech, it’s difficult to do anything when you are in a hurry. Breath naturally. Breath easily and naturally so that you do not run out of air when you talk. Start slowly. 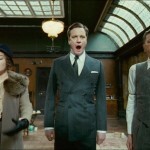 The slower you begin to speak, the more relaxed your vocal chords become. You can speed up gently as you gain confidence. Practice public speaking. 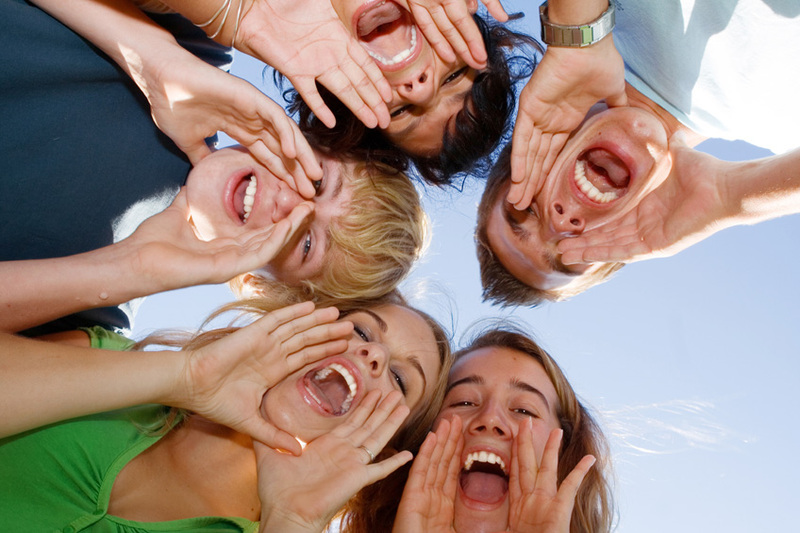 The more experience you have speaking in front of others, the easier and more fluent your speech will become. Keep your eyes and ears open. Become aware of how people are speaking around you may to help gauge whether your speech fluency is good, or may need a little work. Listen for differences in speaking patterns and rhythms. Articulate consonants. Stop to articulate certain consonants such as “t” and “b”, and differentiate your vowel sounds clearly. Practice, practice, practice. Yes, that old saying rings true! Practice makes perfect, or at least better. Sing! No, you don’t have to sing in front of anyone, the shower will do. Singing helps with proper voice utilization, and you will learn about using air, breath, articulation and speed of your speech. Be patient with yourself or your child. You cannot expect to learn to speak fluently and easily in one day. Give yourself or your child space to experiment and improve without a timeline. The best way to improve your speech fluency, or your child’s fluency is to allow yourself time each day to practice a few steps. Be confident! If there are certain words that are tripping you up, practice only those words until you get them right. 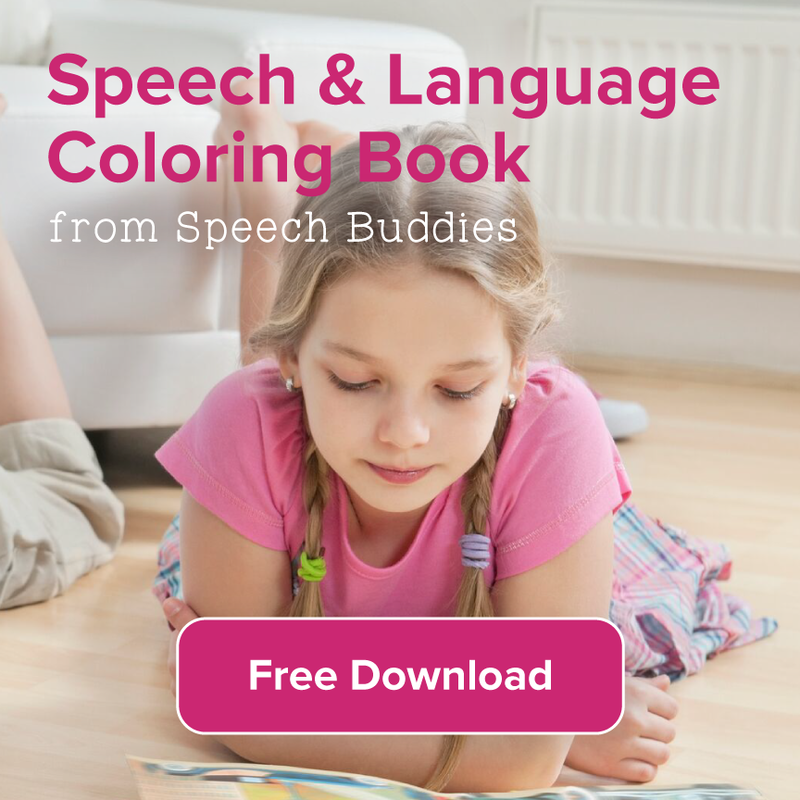 With practice and patience, yours or your child’s speech fluency will be a smooth as silk.